Welcome To Akriti Pharmaceuticals Pvt. Ltd.
We deliver affordable and quality medicines across the world, regardless of geographic and socio-economic barriers. This aptitude of ours can be credited to our successful portfolio of businesses. Through our efficient manufacturing services backed with highly qualified technical team, we endeavor to build blocks to produce an organization that manufactures therapeutics for a variety of diseases. For More About Us Download Our Brochure! We strive for a happier, healthier tomorrow. We shall be working on total customer satisfaction and achieve leadership in pharmaceutical marketplace, products and services across the globe, through excellence in technology, based on research and development , compliance with regulatory requirements and expectation in an effective and efficient manner. Our human resources will continue to be the most valuable asset in this pursuit of leadership and the prime driving forces for our growth. We are responsible to society. We shall be good corporate citizens and will be driven by high ethical standardizing our practices. Our vision is to be leading pharmaceutical company in India and become a significant global player. Our aim is to be a global player, will lead to the establishment of operation in the key markets of the world including the developing countries. We apply to enrich our people – our driving force, to become highly competent professional and technology based. Akriti Pharmaceuticals Pvt. Ltd. is a young & emerging global pharmaceutical manufacturing & marketing company. We manufacture & market a broad range of Pharmaceutical finished formulations. In the year 2000, Mr. Jitendra Prasad, a young Engineering graduate having pharmaceutical project background, had established Akriti Export Agencies. In very short span of time he had given a profitable shape of business to Akriti Export Agencies because of his hard work and very positive mental attitude. Akriti Export Agencies had turned into yielding better result and from there emerged 2 more companies Akriti Pharmaceuticals Pvt. Ltd. and PPJ Pharma Pvt. Ltd. Our activities range from manufacturing & marketing of finished pharmaceutical formulations of Niche therapeutic segments. Akriti Pharmaceuticals Pvt. Ltd. has its headquarter in Thane suburb of Mumbai, the financial capital of India . Akriti Pharmaceuticals has operation in CIS Countries and now expanding its wings to European, South East Asian, Latin American, Middle East & African countries. 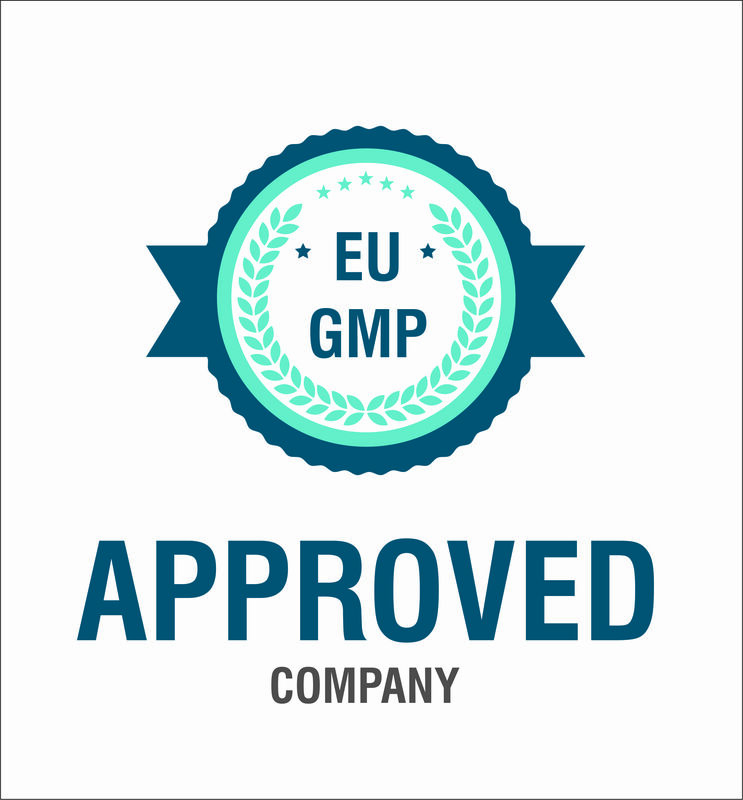 Our manufacturing unit has been approved with various International certifications and follows the laid down norms of FDA India, CGMP under Schedule 'M' as well as it is WHO-GMP certified. Merchant exporter of Pharmaceutical and Nutraceutical formulations. Merchant exporter of Healthcare products/Nutraceuticals/ Pharmaceutical machineries/Hospital and Laboratory equipments etc. More About Akriti Pharmaceuticals Pvt. Ltd.